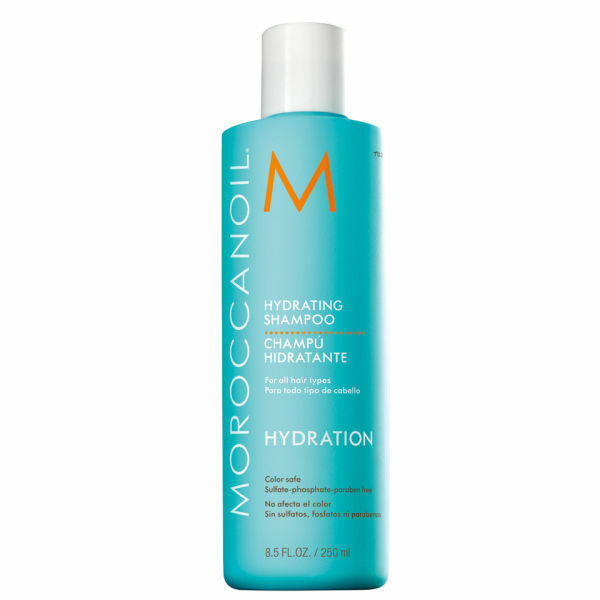 Containing antioxidant rich Argan Oil, Red Algae and Vitamins A and E, this super nourishing Hydrating Shampoo by Moroccanoil works to give you thoroughly cleansed, moisturised and shiny locks. Free from harmful sulphate, phosphate, parabens, the natural antioxidant rich formula is suitable for colour treated hair. 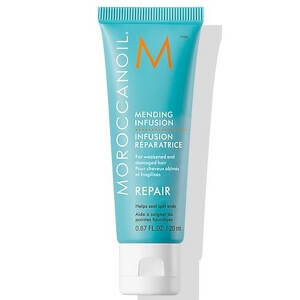 Use with Moroccanoil Hydrating Conditioner to see amazing results. K.D.